Easter Opening - Closed for the Easter Bank Holiday Weekend. 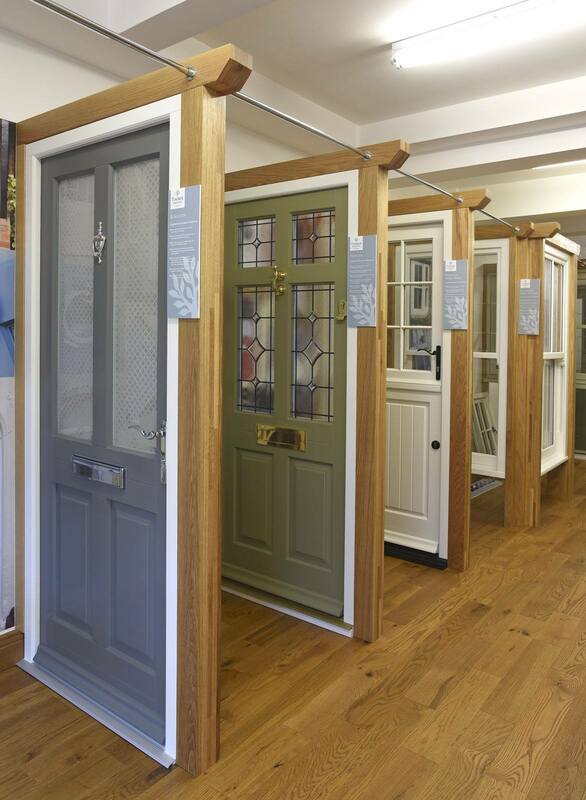 Do come and view the extent and quality of the Timber Windows range in our specialist timber windows and doors showroom in Sheffield, South Yorkshire on the thriving Ecclesall Road. 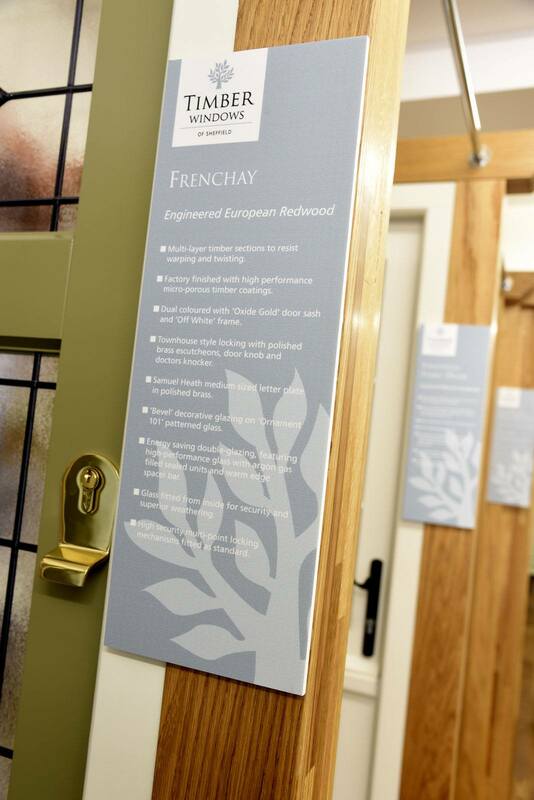 Our showroom displays a comprehensive product range including both contemporary and traditional designs of doors, casement windows and sash windows. Proprietors Bev Hales and Chris Barker offer a personal and attentive service and an installation quality that is second to none. You are welcome to drop in at your convenience and browse through our comprehensive collection. 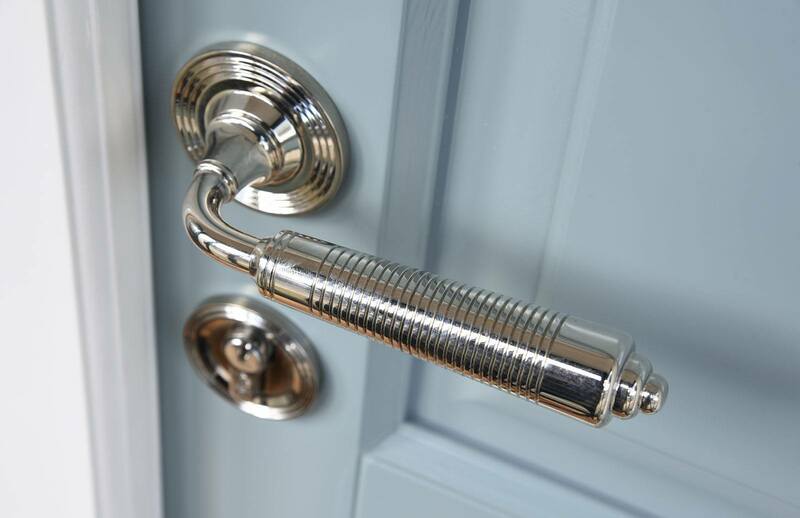 Our trained and knowledgeable staff have many years of experience in installing Timber Windows products and are on hand to provide advice as required.